Pathetic experience during Stay at Ginger Hotel, Manesar. Lift was not working during the stay. AC was not working in Dining hall. 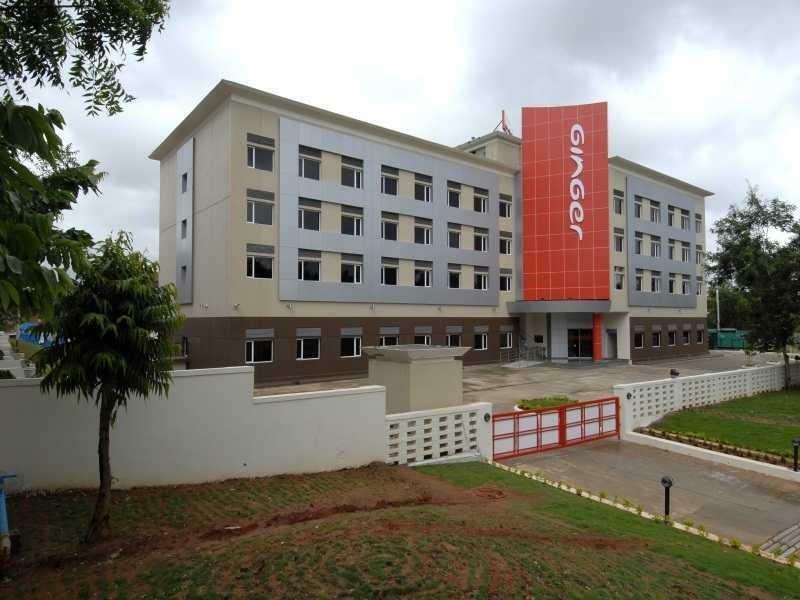 My stay at Ginger hotel was very comfortable and affordable . The staff was always available and helpful. It was great reliable service, which was important to me. I can't wait to return next year. Stay was good. Internet performs off and on. All in all, good value. 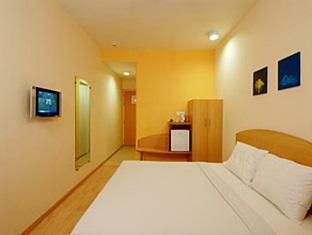 Buffet breakfast and dinner in restaurant are sufficient.